The Copenhagenize index praised Spain’s second-largest city for its “firm, consistent commitment” to make its “citizens choose a bicycle for transport”. The report said the Catalan capital was “in a league of its own” when it came to other cities in the region. “There is no El Clásico on the bicycle urbanism pitch, with Madrid so painfully far behind. Among the larger cities in the region and, indeed, around the Mediterranean, Barcelona maintains a leadership role. Light years ahead of Rome and other large Italian cities,” read the report. “The city’s bike share programme is one of the best on the planet (measured by usage rates) and it has helped boost cycling levels across the board,” the report said. 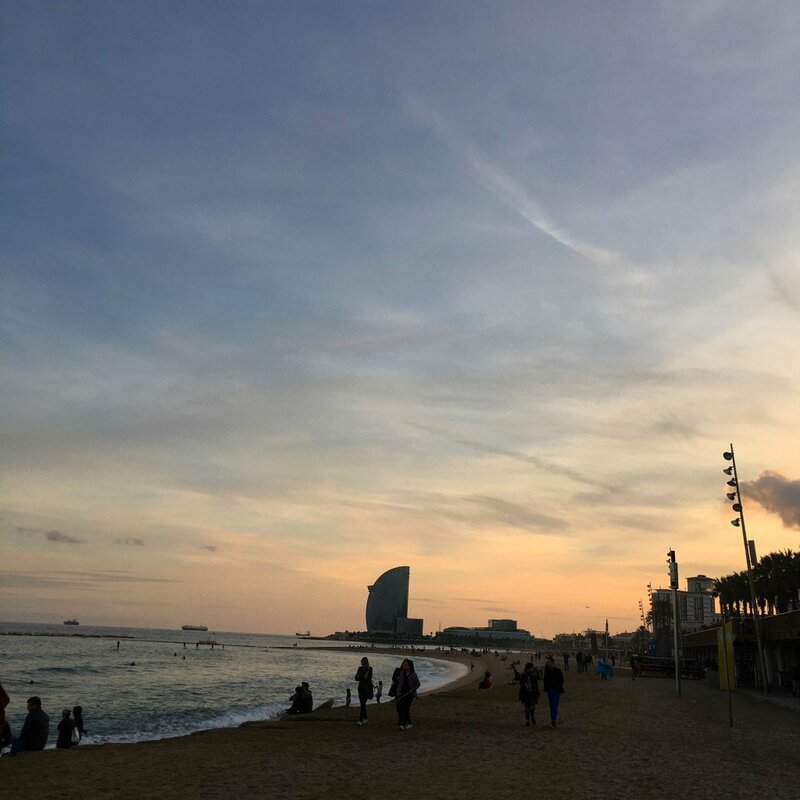 As part of our health and wellness holidays, we offer cycling packages and excursions around the city so you can keep fit and see the best that Barcelona has to offer. 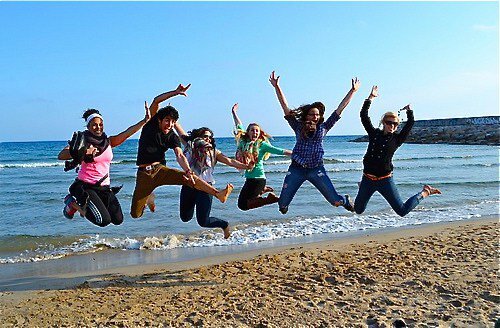 Barcelona Bienestar are the experts for health, fitness, sport and wellness holidays and retreats to Barcelona and Ibiza. We offer a range of packages that suit every budget. You can enjoy as many hours each day of activities that suit you, and we will also help you to enjoy all the wonderful sites and sounds that Barcelona and Ibiza have to offer. 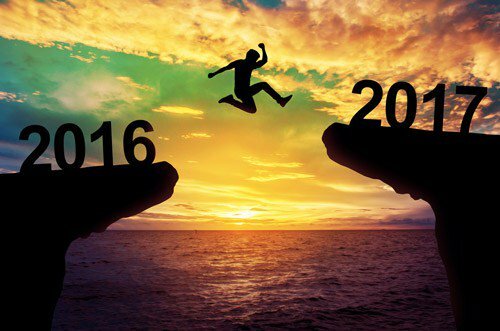 Gone are the days of over-eating and over-indulging holidays. Now you can have a fun, active and healthy break returning home feeling energised, relaxed and recharged. For more information please click on www.barcelonabienestar.com or email chris@barcelonabienestar.com and we will be delighted to speak to you about your next holiday. We also offer a range of fitness sessions on the beach, in the park, in our studio and in the homes of our clients. Services include personal training, Pilates, yoga, boot camp, massage and many more. All of our instructors have the highest qualifications and experience so you can trust us with your health and fitness. We teach in English, Spanish and Russian. 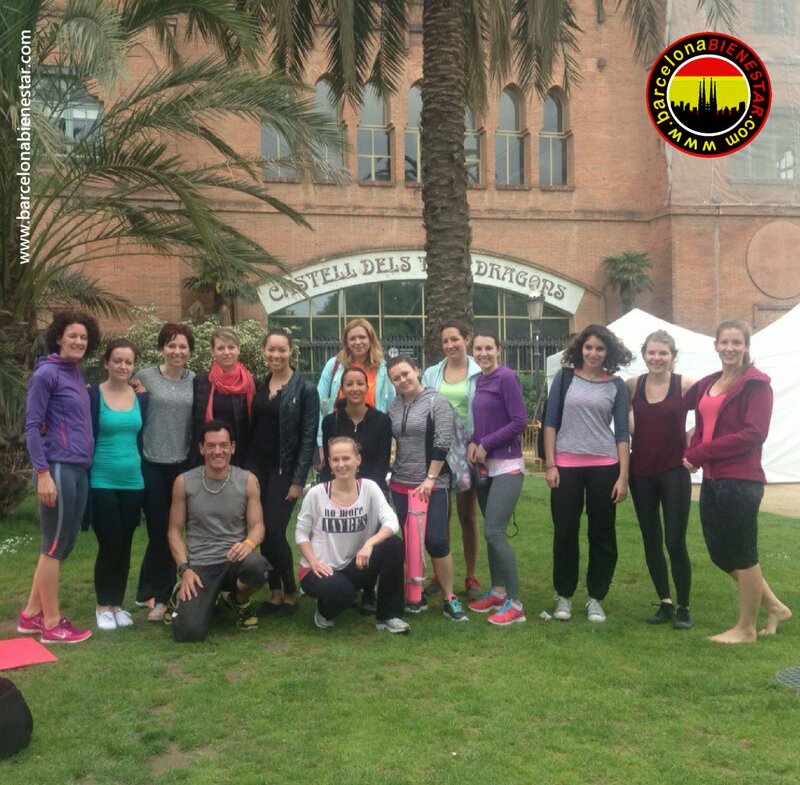 If you want to join a group or you want personal training sessions, then please email chris@barcelonabienestar.com.